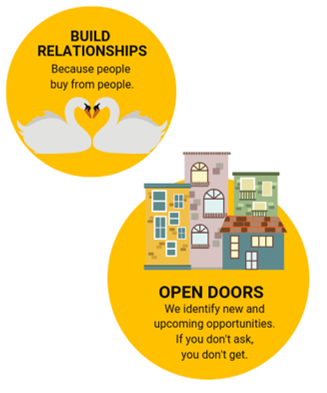 When it comes to B2B sales, there really is no substitute for speaking to people. But building relationships with potential new clients can be a lengthy, time consuming process. For a busy sales team pressured by targets and immediate results, the prospecting process often falls to the bottom of the priority list. But what impact does that have on your long term sales aspirations? At Momentum Partnership, our team of sales and marketing experts utilise B2B telemarketing to generate a consistent flow of genuine leads for our partners, seamlessly on their behalf. Establishing decision makers, building a rapport, proposing core offerings and driving interest; we build a sales pipeline and nurture prospects right up to conversion. We understand with many services, quotations are often the most practical route to sale. 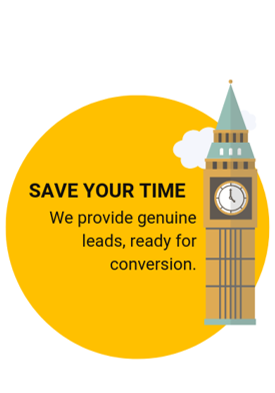 With 20 years of experience supporting a variety of service industries, we are well experienced in generating leads for bespoke quotations. Your dedicated account manager will co-ordinate communications between your sales team and your potential new customer, and regularly update you with progress to ensure a seamless experience for both parties. Dedicating the time to nurturing existing, but dormant customers is a challenge previously faced by many of our current partners. Often these lists can be extensive, contacts may have changed, or they simply aren't getting the results when they are contacting these customers. They are all common hurdles that we've helped our partners overcome, helping them to leverage on a fantastic opportunity to generate sales from prospects that already know who they are and what they do. The best way of ensuring your customers are happy and stay that ways is to regularly gain their feedback! How else can you ensure you are consistently catering to their ever-changing needs and preferences? We create and conduct customer satisfaction surveys for you and provide a clear representative set of results, based on the information you seek to gain. The perfect outsourced solution for enhancing your website with new testimonials, or to use toward an upcoming quality accreditation. Read more on our Customer Satisfaction Surveys. Can you supply data or do I have to supply? We can cater to both options and we find a combination of both work well for our current partners. During the set up process, we ask you for a prospect profile of your 'ideal customer' so we can enhance your data with suitable prospects you may not have been aware of or simply did not have their updated contact information. Will my prospects know communications are from you? No. 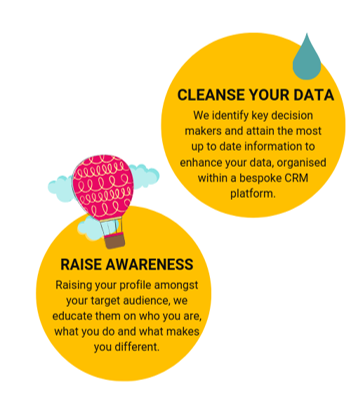 Working in partnership with you, we act as an extension to your sales team and converse with your prospect data seamlessly on your behalf - giving no mention to Momentum. We also provide a dedicated phone number to avoid any confusion between partners. How many days of Telemarketing can I purchase? The choice is yours, based on your aspirations and your budget. Days can be spread across the month or over in a single week, depending entirely on your preferences. A sales pipeline and subsequent leads take time to build, so we would always emphasise giving priority to the duration of the partnership rather than allocating budget to several days of activity over a short period of time. We recommend a minimum of three days per month to ensure adequate coverage.